As part of our ongoing seminar series, the Centre of Excellence in Severe Asthma hosted a multi-disciplinary panel of experts, for a webinar “Obesity Management in Severe Asthma & Chronic Disease” on 22 November 2018. This presentation provides an overview of obesity management from a multi-disciplinary perspective, with considerations for patients with severe asthma and chronic disease. Speakers & Timing: The following speakers provide insights from unique perspectives.  You can jump ahead to each presentation by advancing the video to the time indicated in brackets. 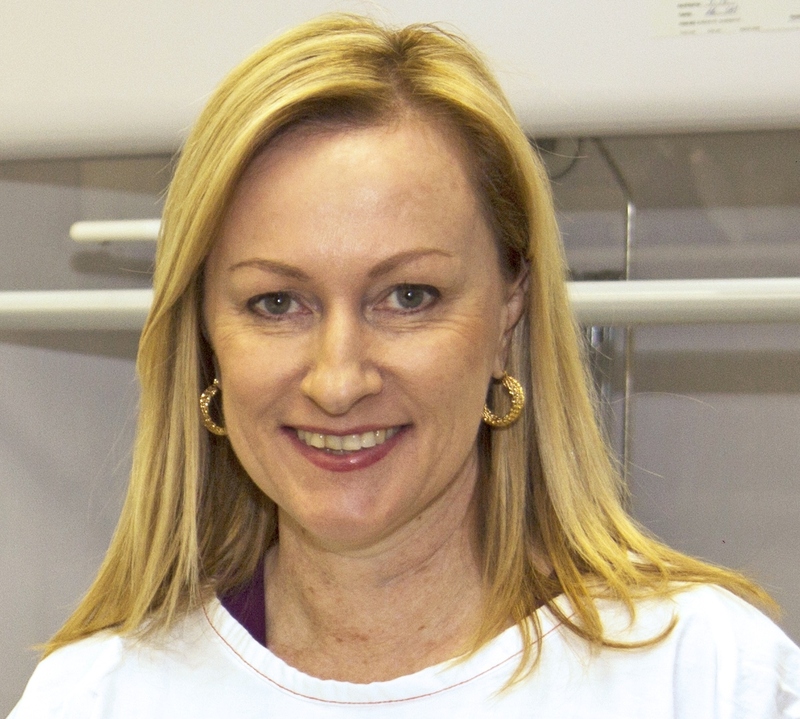 Dr Lisa Wood is Professor of Biomedical Science and a Registered Nutritionist, who leads the Nutrition Research team in the Healthy Lungs, Healthy Life Research Programme at HMRI. Her research focuses on nutritional approaches to managing inflammation and she has a particular interest in mechanisms of obesity in respiratory disease. She has published over 140 papers in international journals and has contributed to the development of the current Australian clinical guidelines for management of both asthma and COPD. She currently serves as President of the Nutrition Society of Australia. 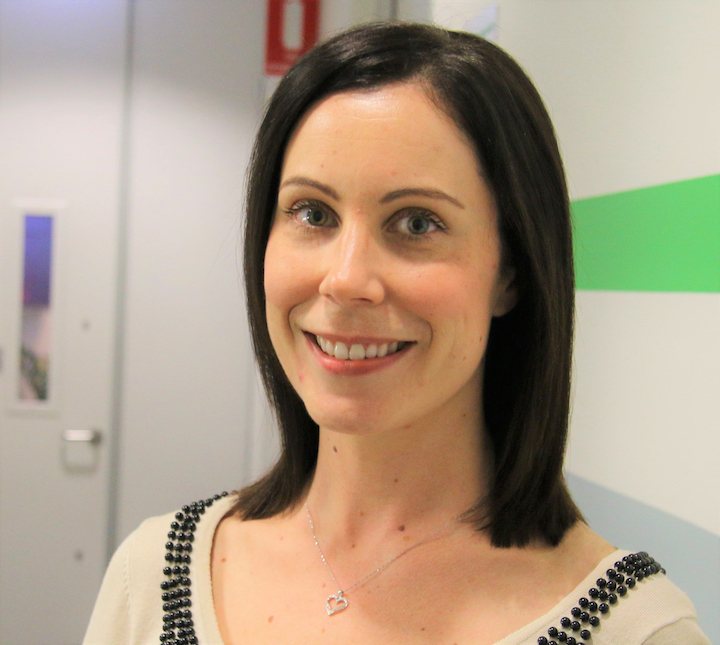 Dr Hayley Scott is a Postdoctoral Research Fellow at the Centre for Healthy Lungs at The University of Newcastle. She completed a Bachelor of Nutrition and Dietetics in 2006, then obtained her PhD from the Centre for Healthy Lungs at the University of Newcastle in 2012. Hayley’s research aims to better understand the roles of obesity, nutrition and exercise in promoting or impeding inflammation and, ultimately, the effect this has on the pathogenesis and treatment of respiratory disease. Her research has led to the proposal of the first weight loss target for obese asthmatics, which has been translated into clinical practice guidelines. Dr Costa Karihaloo completed medical training at Sydney University and his surgical training based in the Hunter region. He returned to practice after finishing fellowship and advanced laparoscopic GI surgery on the Gold Coast. He has appointments in the private and public sectors and is currently Director of General Surgery at John Hunter Hospital. He is a member of the Medical Advisory Committee at Lake Macquarie Private Hospital and has been performing advanced bariatric surgery in the primary and revisional setting for over 10 years. 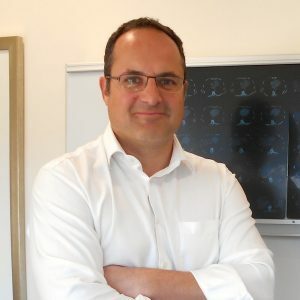 He is keen and committed to lifelong follow-up of his bariatric surgical patients and ongoing research and quality improvement to optimise patient outcomes. Dr Katie Wynne is a senior staff specialist at John Hunter Hospital, Hunter New England (HNE) Local Health District. She graduated from Cambridge University with a degree in experimental psychology and completed her medical degree at King’s College London. Her PhD on the ‘Control of appetite and energy homeostasis’ was awarded by Imperial College London in 2008. Her current clinical and research focus is on obesity and metabolic health, including the efficacy of a very low energy diet in severe complex obesity associated with obstructive sleep apnoea. She is currently the clinical lead for the HNE Chronic Disease Network and has developed their regional strategy on metabolic health. 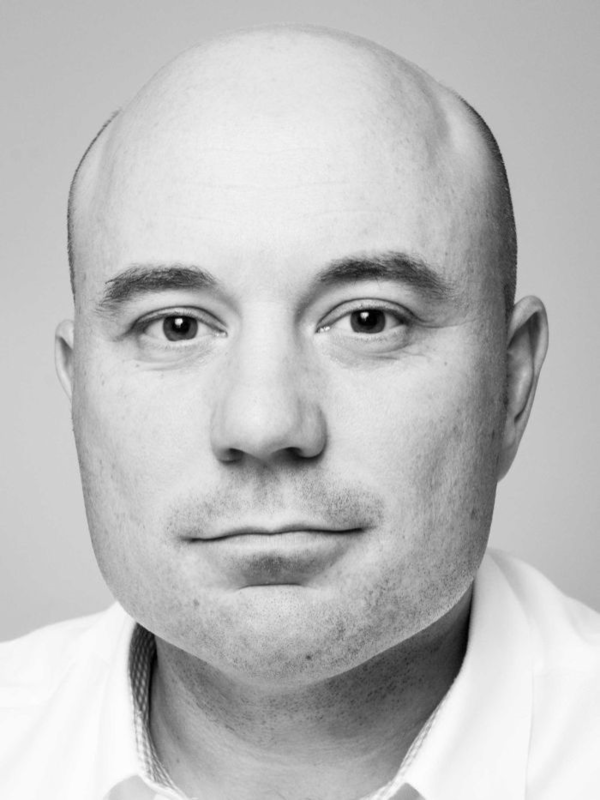 Dr Ben Britton is a Senior Clinical and Health Psychologist who has worked with patients with chronic disease for 15 years and currently works in the John Hunter Hospital Liaison Psychiatry Service. He has specialised research interests in clinical behaviour change with both patients and clinicians, and difficult to treat populations.